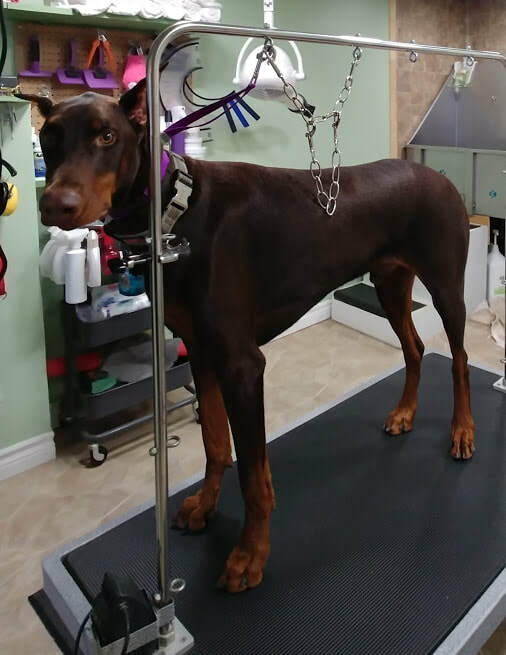 Watch for future walk in nail trims at Precious Paws Grooming Salon. Minimum donation of $8 towards The Cancer Society. There will be three draws. Come out and help The Cancer Society and your pets foot health. 300 Gardner Ave. Driveway and entrance is on Walton.